Out running an errand, I got a call from my dad. After we chatted a bit I asked him, “Is there anything you need while I’m out?” Dad paused a beat, then replied, “Oh…well… if it’s not too much trouble… maybe you could get me some figs?” I smiled at the smile in his voice. I can’t think of a greater pleasure than eating fresh fruit grown in season, pure and unadulterated. Actually it’s an even greater pleasure to be the conduit to such wholesome happiness (especially when such afore-mentioned ripe fresh fruits make their way into my belly too.) 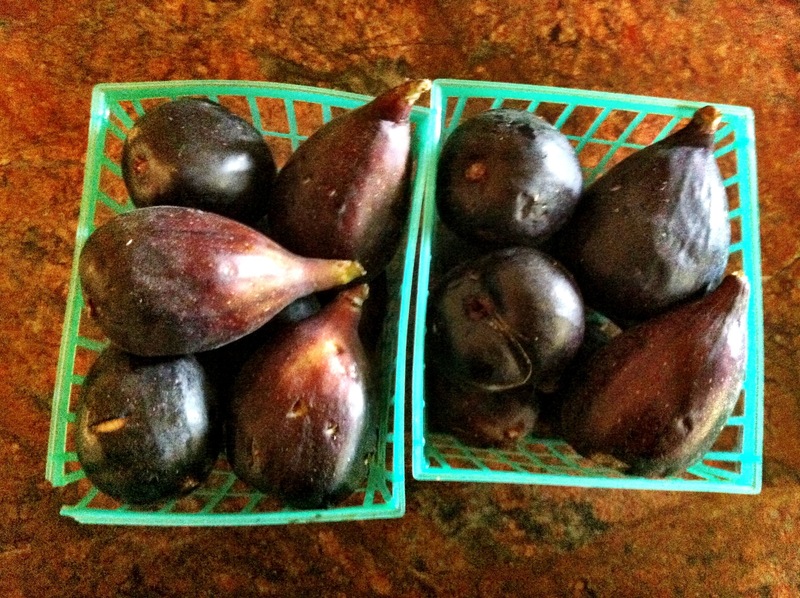 Last week, I saw some shiny Californian black organic mission figs at Whole Foods. 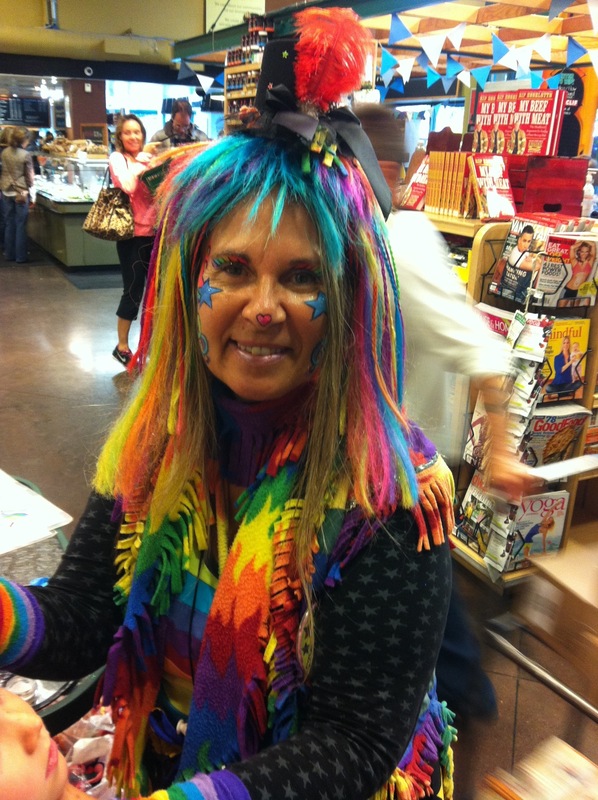 So, on an exciting new errand, to Whole Foods in Kits I headed. 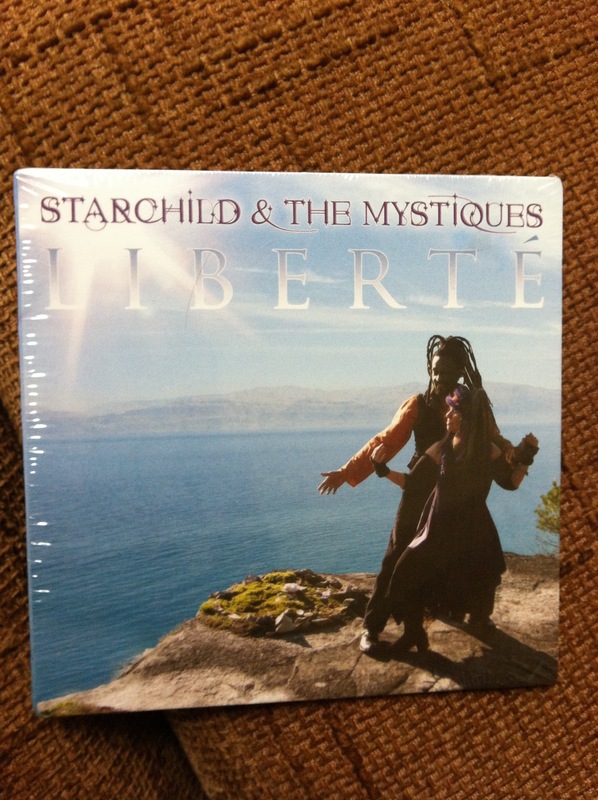 Now, once I saw Fanny Starchild, the face-painting, the light atmosphere, the smiles and joviality…. it all made sense. Fanny used to dance into my family’s Natural Food Restaurant “Woodlands” with a troup of trippy troubadours, spreading love with every whirl. I squealed when I saw Fanny, “You’re the apple juice!” My family referred to Fanny’s tribe as the Apple Juice People since they made up a song called “Do You like apple juice?” They sang it at some of the Free Dinners my family regularly gave to the community. The Apple Juice song had a lot of: “Do you like apple juice? Yeah I like apple juice!” It was awesome. Fanny Starchild. 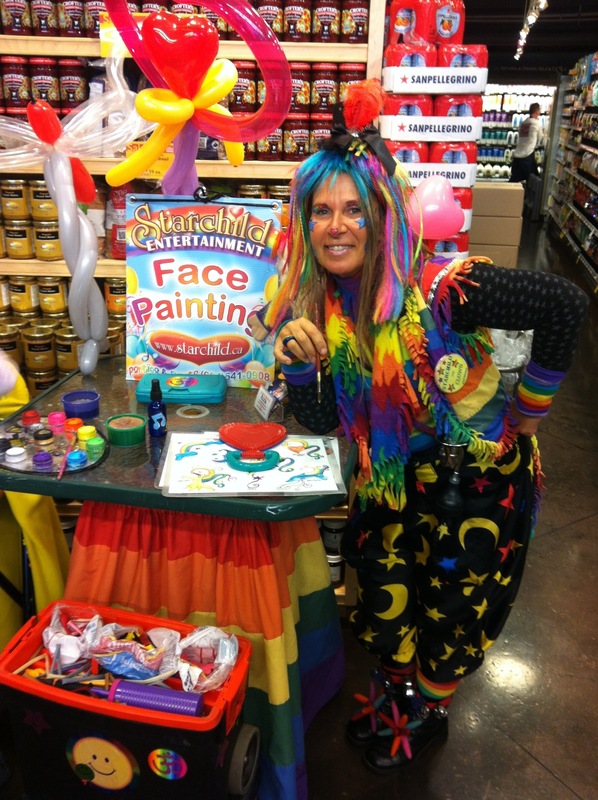 Contact Fanny at http://www.starchild.ca to book her for parties and events. Well I hadn’t seen Fanny since I was a teen and she looks the same. She didn’t recognize me at first. But when I told that I used to work at Woodlands, she thrust her new CD into my hand. With love, she said, “Take It.’ I took it. Then, while painting a cute little girl’s face, she told everyone around in her theatrical sing-song voice about how we would give Free Christmas Dinner and free Thanksgiving Dinner at Woodlands. Everyone was welcome. From the folks real down-and-out to others who didn’t have family to celebrate with. Fanny enthused, “You always welcomed us. Even when we had nobody else and nowhere to go.” Here is her CD I haven’t opened (my computer doesn’t have a CD player). 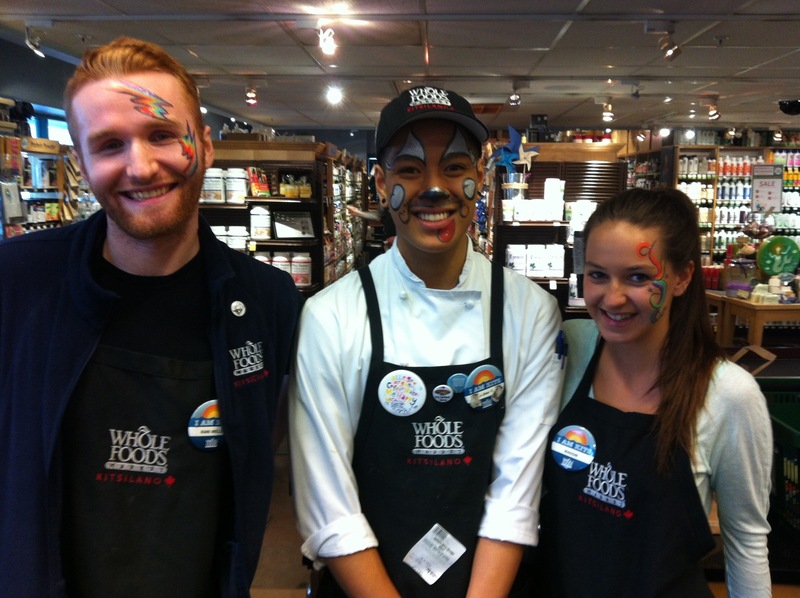 This entry was posted in Arran Stephens, Misc., Music and tagged Apple Juice People, CD, Face-Paint, Fanny Starchild, J, Kitsilano, Liberte, Maddie, RM, Starchild and the Mystqiues, Whole Foods, Whole Foods in Kits, Woodlands, Woodlands Natural Food Restaurant on June 22, 2013 by Gurdeep Stephens. Spreading the LOVE…. Just went to WF and got some organic figs! !